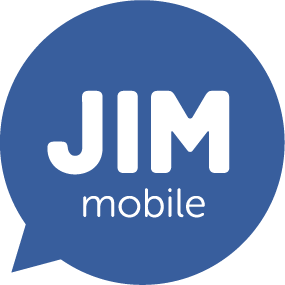 At any given moment, you can consult your remaining calling credit in the customer zone or via the JIM Mobile app. No internet connection available, or would you rather save data? Then text CONSULT to 1984. You'll then receive a text stating your remaining calling credit and your data usage. How do I view my outstanding balance?